IN NEED OF UPDATING! 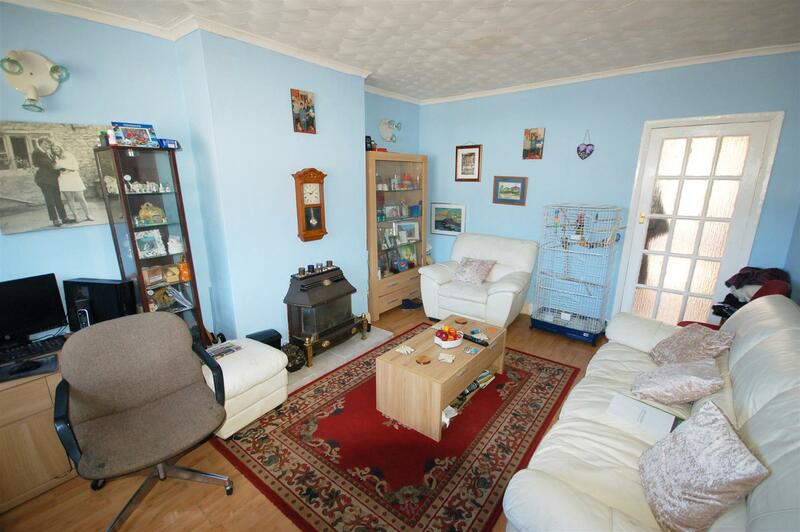 A 3 Bedroom end of terrace house located within walking distance to Dursley town center. 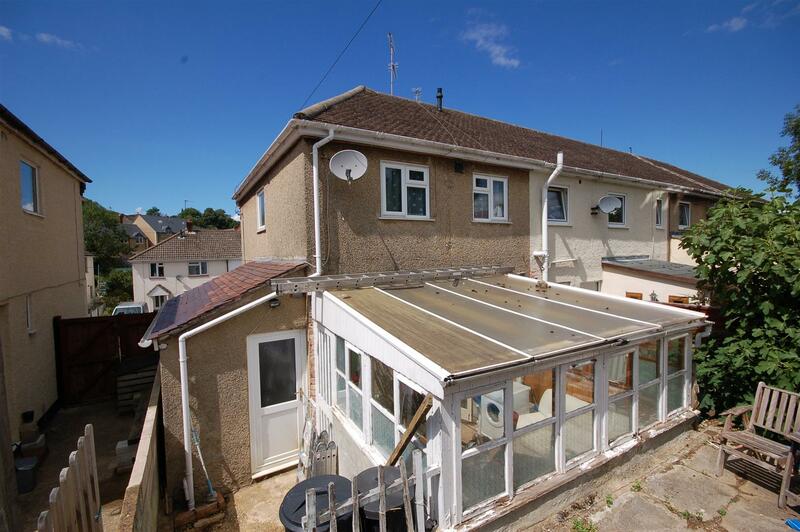 This property has bags of potential and the accommodation comprises entrance hall, sitting room, kitchen, dining room, conservatory, bathroom and three bedrooms. 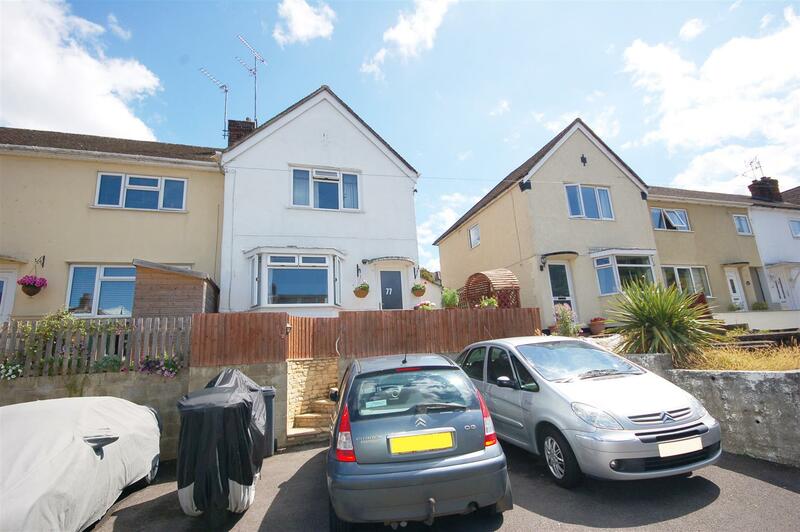 To the rear is a generous rear garden and to the front is a driveway providing parking for 3 cars. 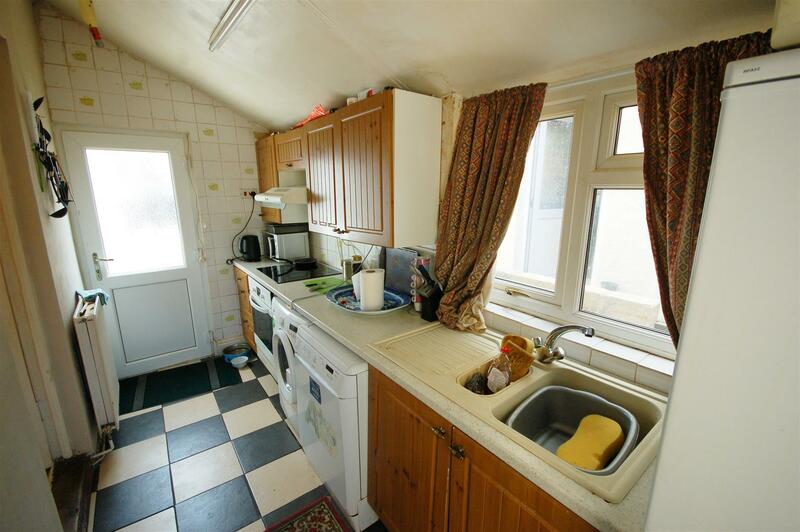 Kitchen - 4.57m x 1.65m (15' x 5'5 ) - Doors to front and rear, UPVC double glazed window to side, range of matching wall and base units, sink and drainer, space for fridge freezer, electric hob and oven, plumbing for washing machine and dishwasher. Lean to conservatory - Wooden conservatory with door to garden. 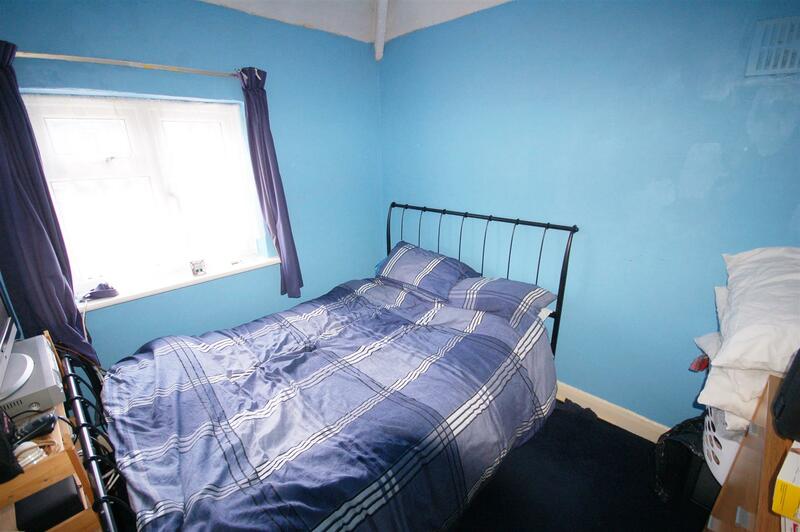 Bedroom 1 - 3.61m x 3.05m (11'10 x 10') - UPVC double glazed window to front, radiator. 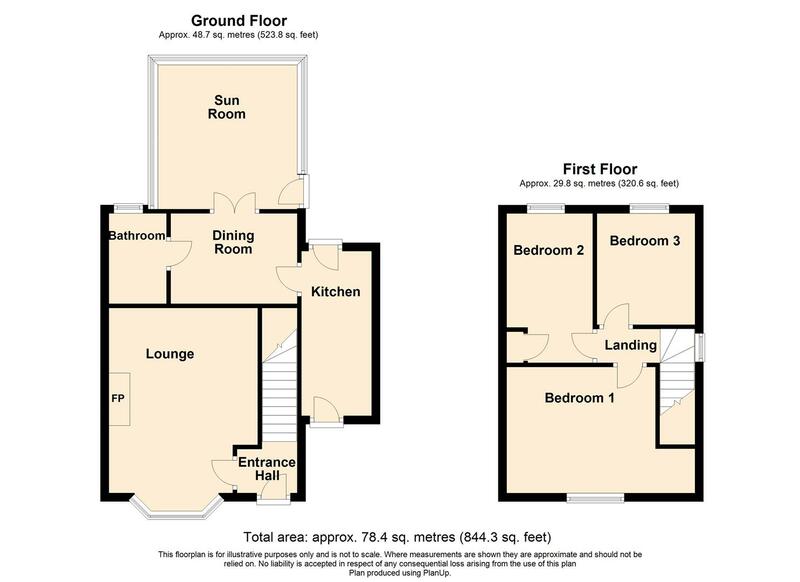 Bedroom 2 - 2.39m x 2.64m (7'10 x 8'8) - UPVC double glazed window to rear, radiator. 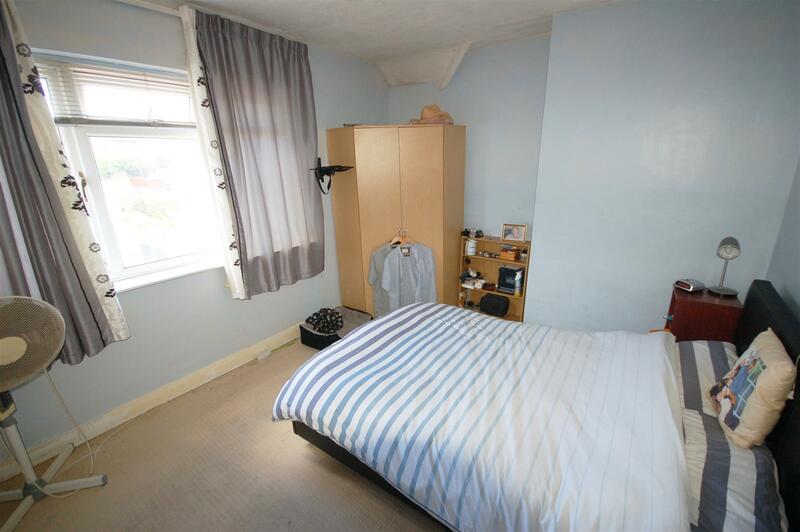 Bedroom 3 - 2.06m x 3.56m (6'9 x 11'8) - UPVC double glazed window to rear, radiator. 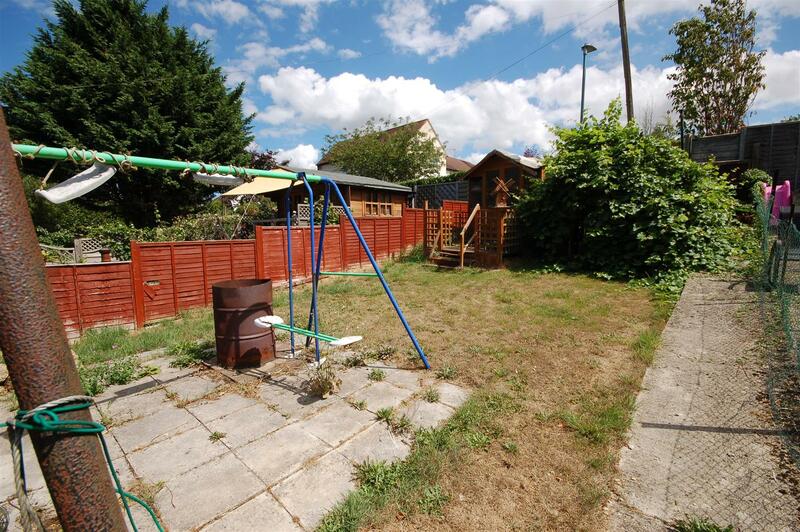 Garden - Fenced and enclosed, a long terraced garden with a vegetable plot, shed and greenhouse and a lawn area with summer house. Driveway - Tarmac driveway providing parking for at least three cars. 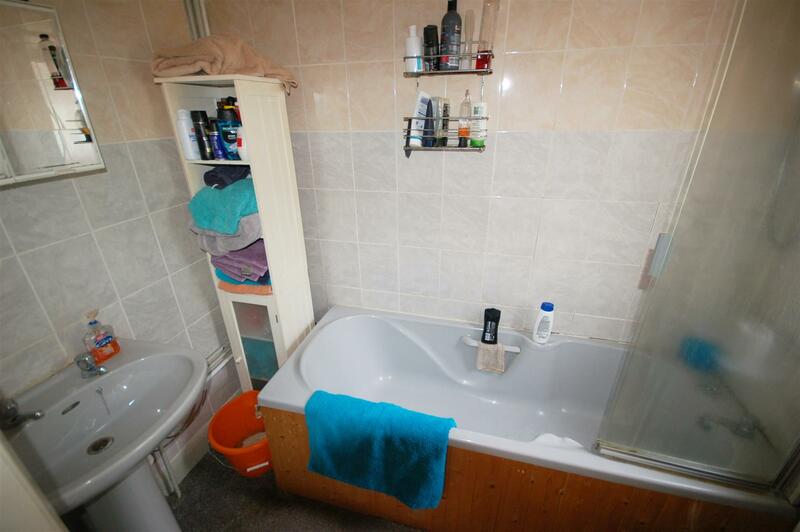 "3 bedroom end terrace house for sale in Dursley,"